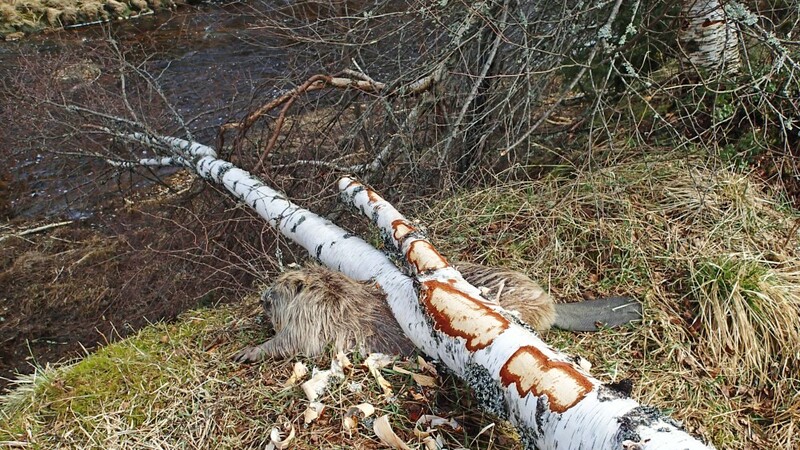 An unfortunate beaver in Vennesla municipality in southern Norway was hit by a tree, and died. – This is a totally unique case, says zoologist. Leif Hægeland was chopping wood outdoors when he saw the tragic work accident. – I was chopping wood outdoors when I saw a large birch felled by beavers. When I got a little closer, I saw a beaver lying crushed under the tree, says Hægeland to NRK Sørlandet. He has been working as a logger for twenty-five years and tells that what he observed was rally something extraordinary. – I have seen many beavers in my life, but never anything like this, says Hægeland. Hægeland contacted Beate Strøm Johansen, zoologist at Agder Natural History Museum and Botanical Garden. – This is a totally unique case, says Johansen. She says it must have been a very unfortunate beaver. – I am not sure what might have happened. 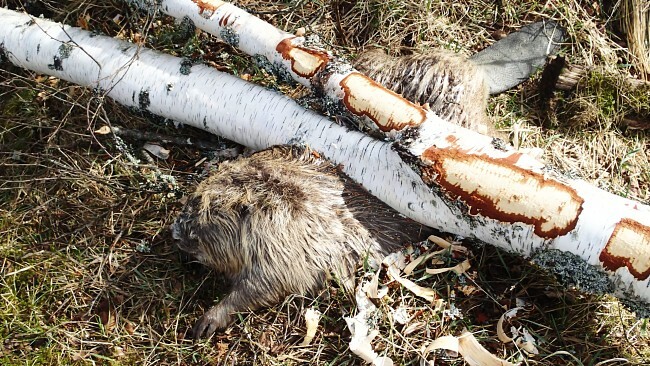 Maybe the beaver jumped to the wrong side when the tree fell, another theory is that there were two beavers, and it did not pay attention, says Johansen to NRK Sørlandet. 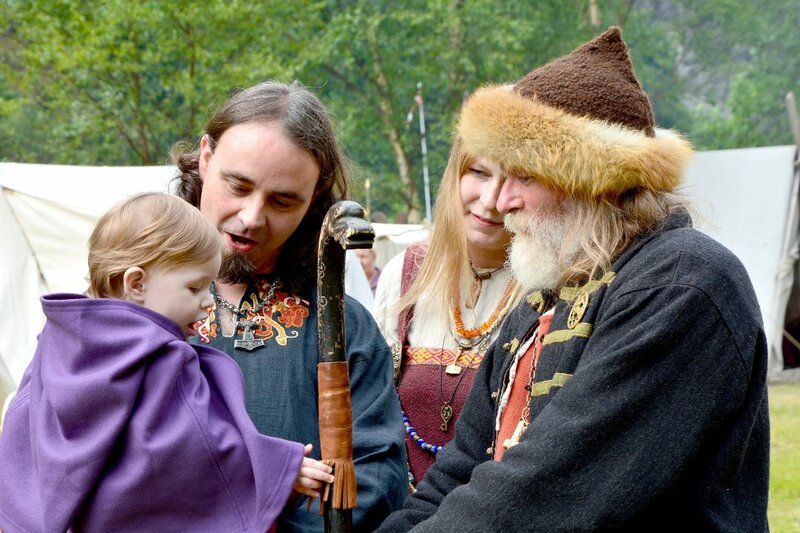 Leif Hægeland notes that the rodent was not alone. – What is a bit special is that there have been other beavers gnawing on the tree after it fell over the unfortunate beaver, he says. Editor’s Note: Our thoughts go to the beaver’s family and other hard working, uninsured animals out there who risk their lives every day. Do the Darwin awards cover beavers?